The following is a Sponsored Post brought to you by REI. 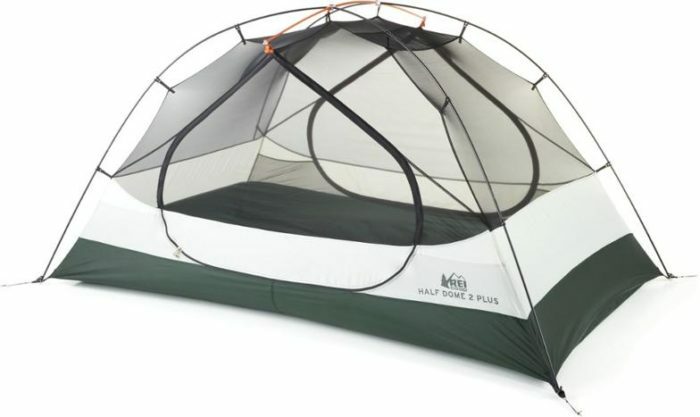 REI’s annual anniversary sale starts today, and backpackers can save mucho dollars. 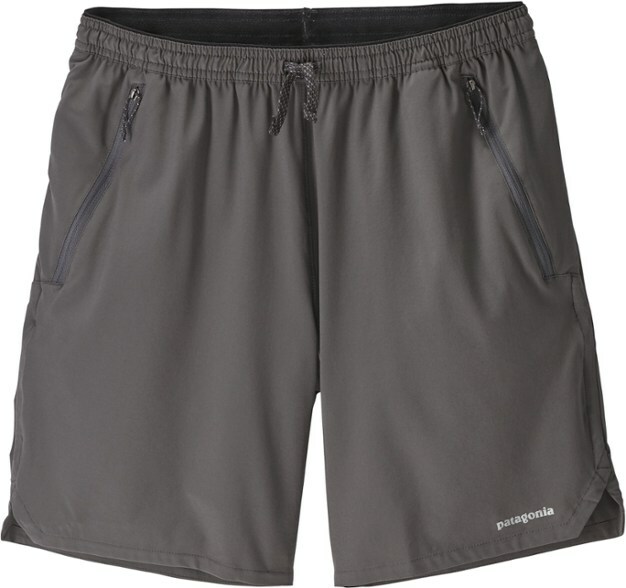 Plus, members can also take 20% off one full-price item, and an extra 20% off an REI Outlet item (formerly REI Garage). 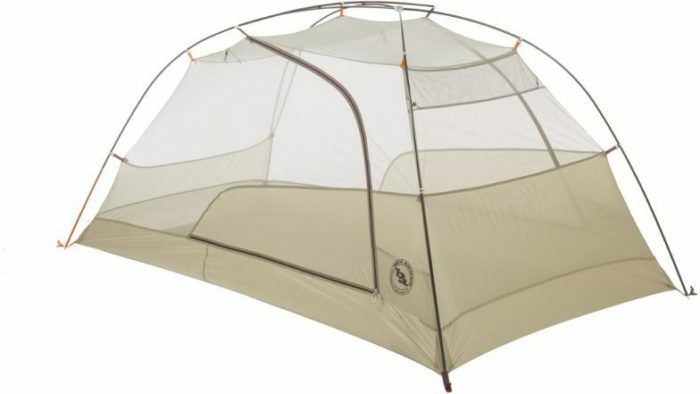 If you’re looking to make a big purchase like a new tent or pack, this is a good time to do it. Use coupon code ANNIV18 at checkout. 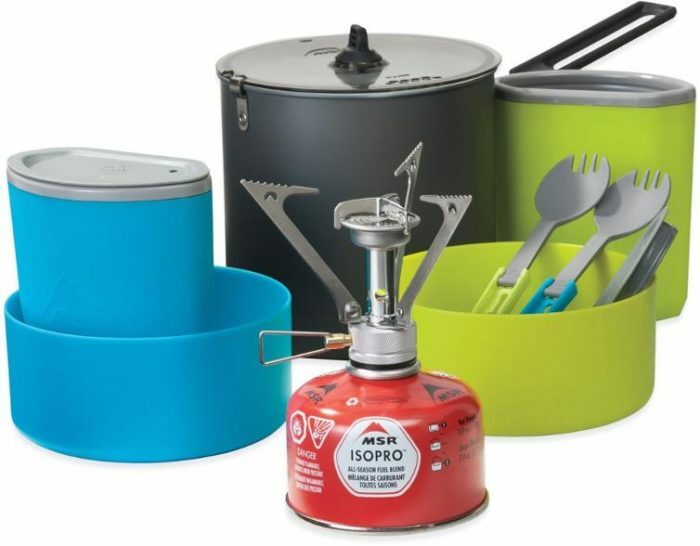 There are too many category markdowns to list, but our favorites include 25% off of Altra trail shoes, 25% off Petzel headlamps, 25% off all Smartwool socks, and 20% off all Good to-Go backpacking meals. 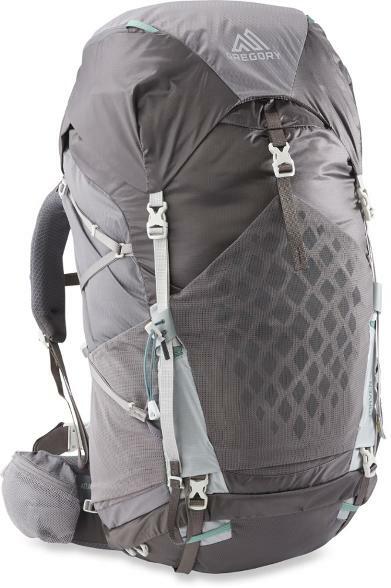 Don’t forget to check out the REI Outlet for up to 70% off backpacking items. Here are our favorite items (including several from our 2018 Best-Of lists), all on sale from 5/18 to 5/28. 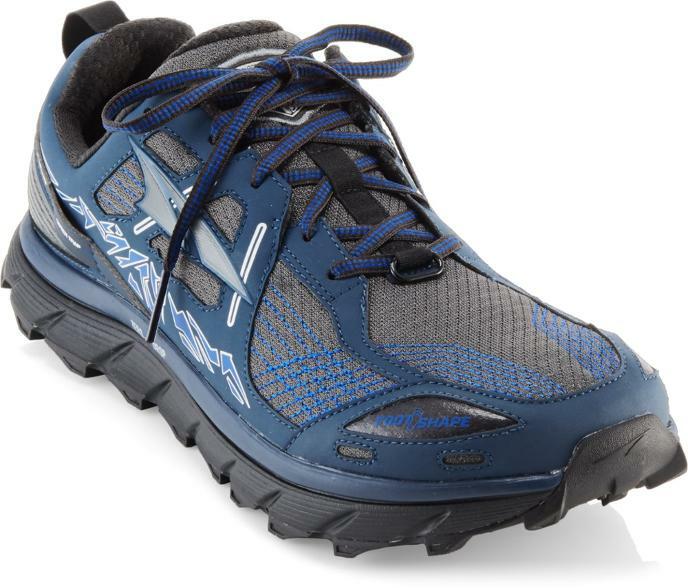 Primed to supplant the Lone Peak as Altra’s go-to thru-hiking trail runner. Women’s version here. One of our Best Backpacking Tents of 2018. There’s a reason this is one of the most popular tents on the AT. 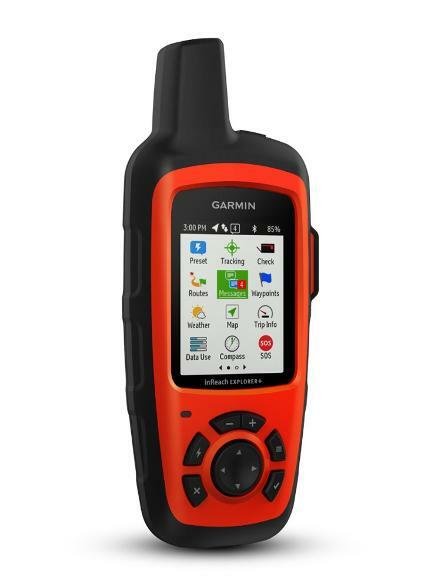 Find the one-person model on sale for $284.89. 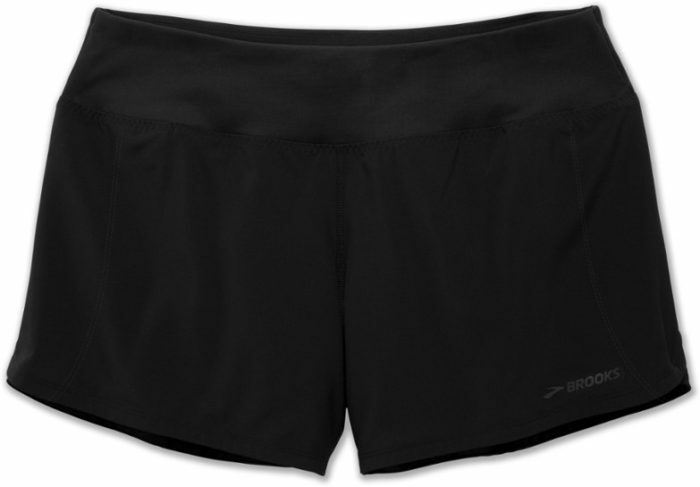 This is the 5-inch inseam, but these come in a few different lengths. 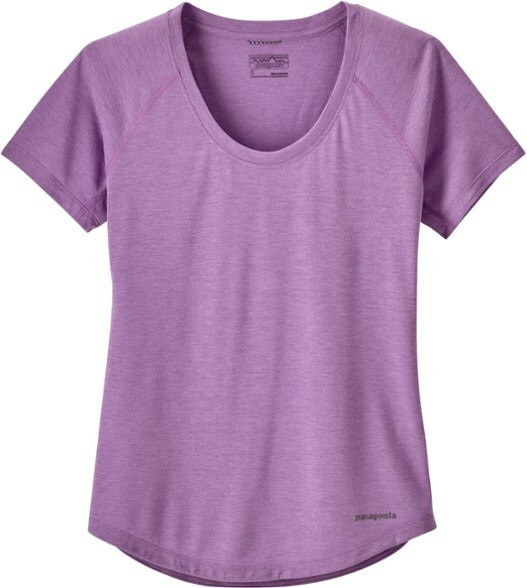 Lightweight, breathable, and made with recycled materials. Women’s here. 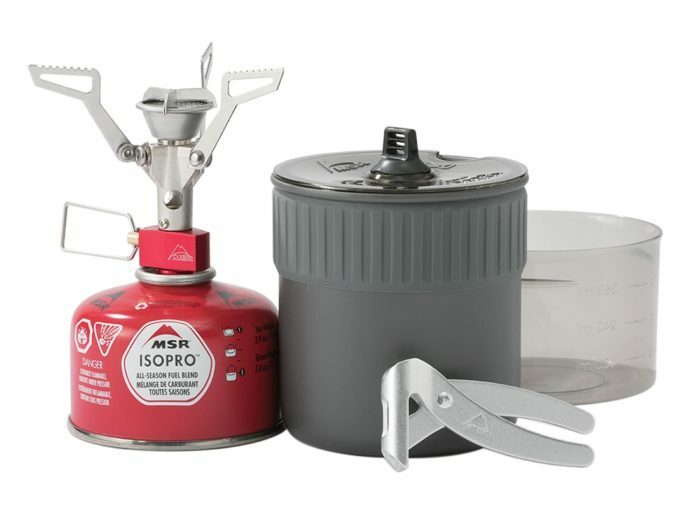 One of the most versatile items in a long-distance hiker’s setup. You’ll never regret carrying one of these. Half Buff here. 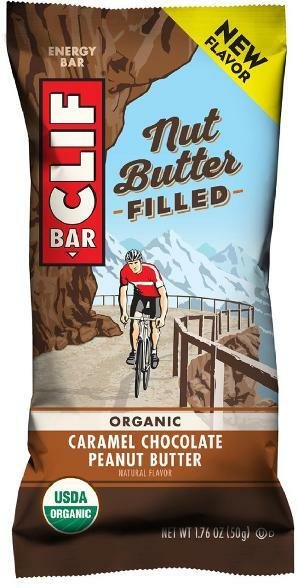 Clif Bar hit a home run with this update to their classic bars. Blueberry Almond Butter is our top pick. Easy on the stomach and simple to pop in your mouth on the go. Hiker stink meets its match. 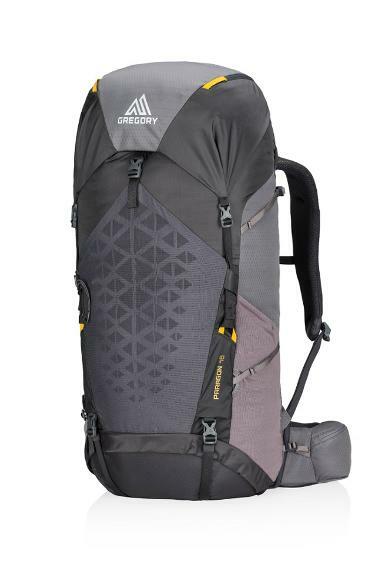 Gregory has stepped up its game with this pared-down pack. 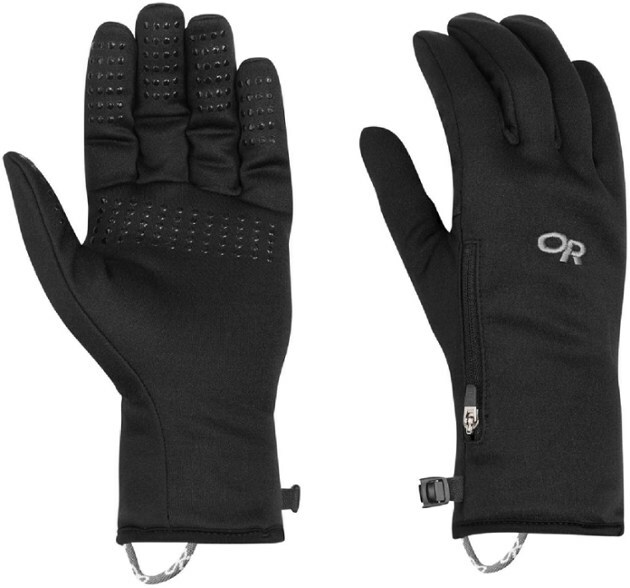 This option has plenty of features without being overly padded or heavy. 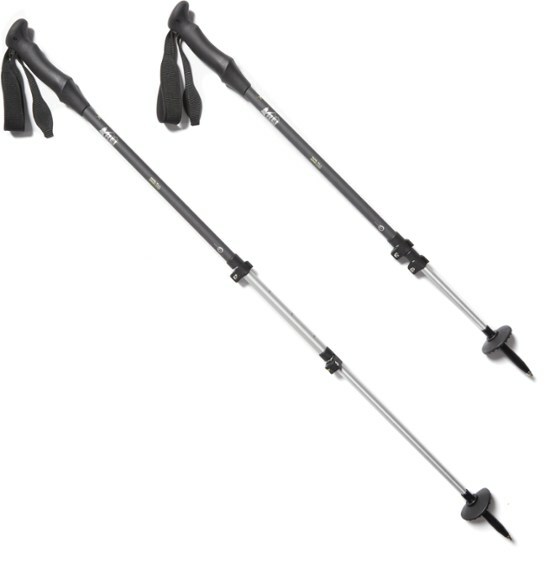 One of Gregory’s newer options for hikers looking to trim the ounces without losing features. Everything you need for gourmet (?) instant noodles. 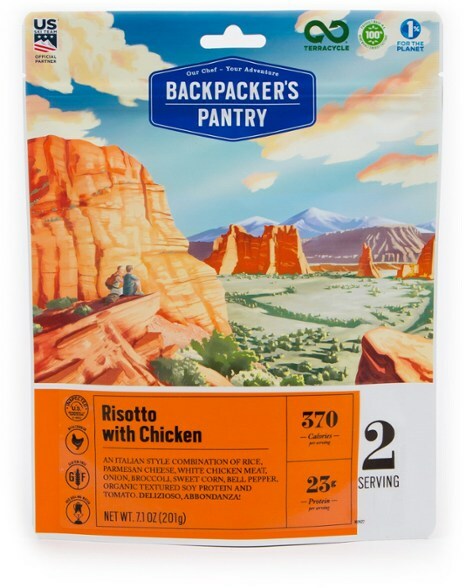 PCT and CDT hikers will be happy to have these. Ankle support, burly outsoles, and time-tested design. 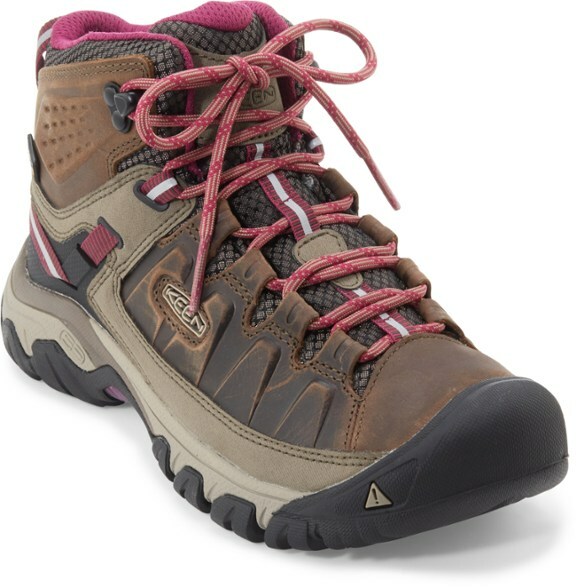 A longtime hiker fave, these shoes have retained the same look for years without need for improvement. Men’s here. Get the whole setup and don’t waste any grams. 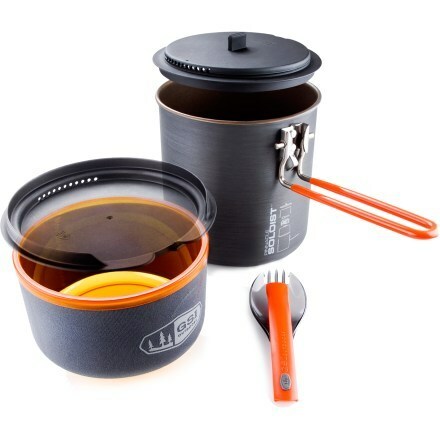 For backcountry cooks looking for a little more firepower. 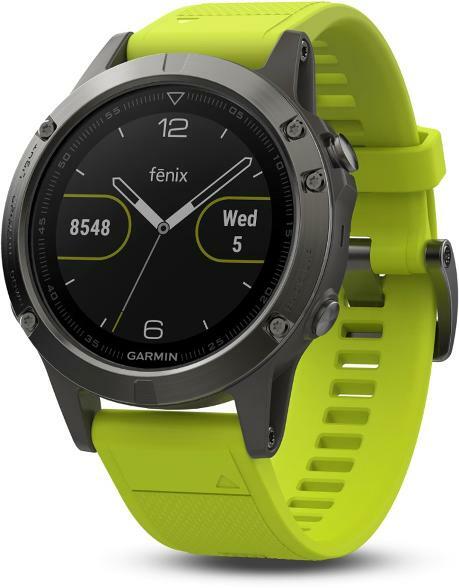 Stylish, durable, and protective. 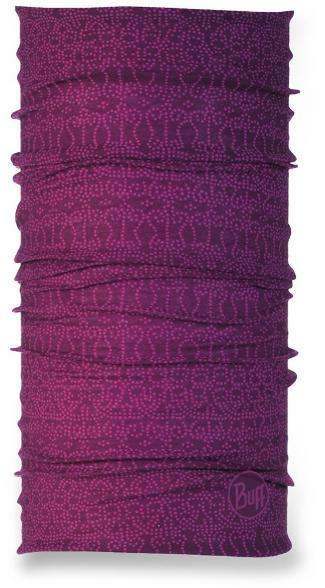 Get the Violet Reflex version on sale for $95. All the features you could possibly want. Try being disorganized with this pack… we dare you. 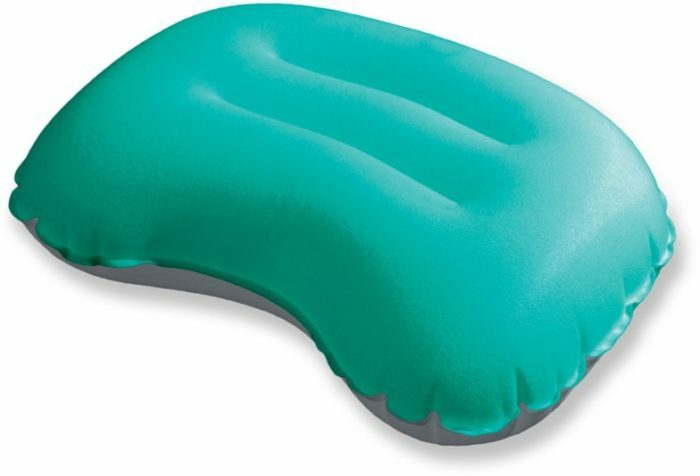 Packed with features, padding, and comfort. 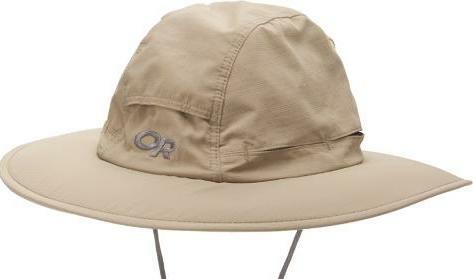 Is this PCT staple fashionable? No. Does it do a stellar job protecting you from the sun? Yes. 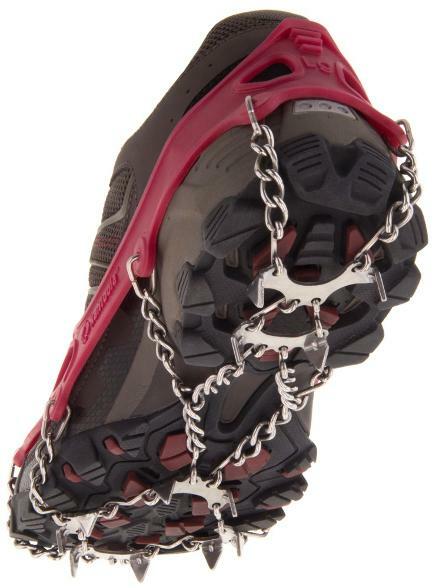 Once you’re out of the snow zone, these will be the only hand accessories you’ll need. A classic for a reason. 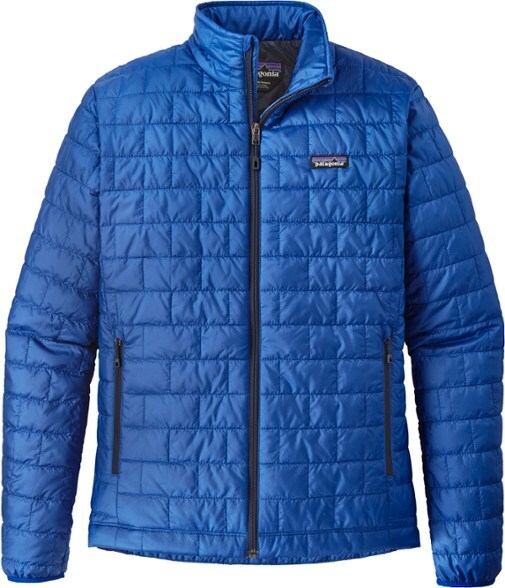 This hardy, lightweight layer is prime insulating for moderate conditions. Women’s here. The last short-sleeve tech shirt you’ll ever buy. Men’s here. Simple, durable, 200 lumens, and a red-light setting. What more could a thru-hiker ask for? 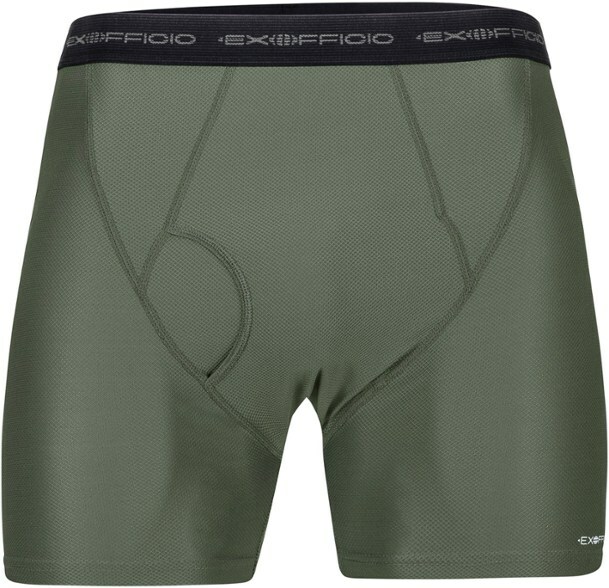 The “rails” keep you from rolling off the side of the sleeping pad at night. Your knees will thank you, your front teeth will thank you. One of our Best Sleeping Bags of 2018. Also one of our Best Sleeping Bags of 2018, and one of the most popular bags on the AT. 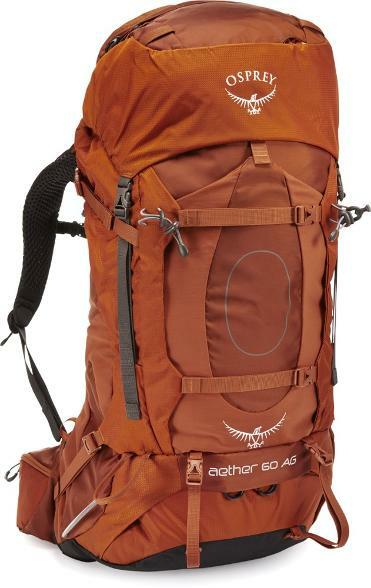 Just gonna chime in and say I hiked the entire AT with the Aether 60. 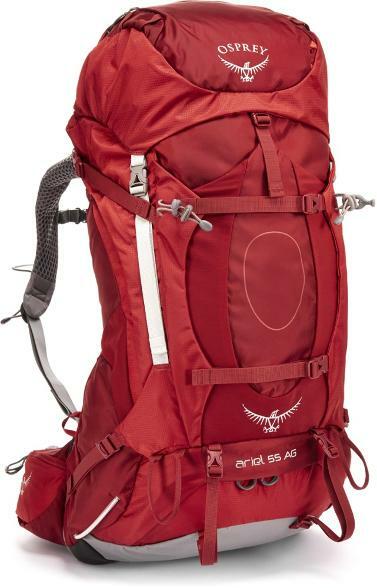 Ultralight worshippers will hiss, but it is a phenomenal, durable, comfy pack. And exofficios are so good. 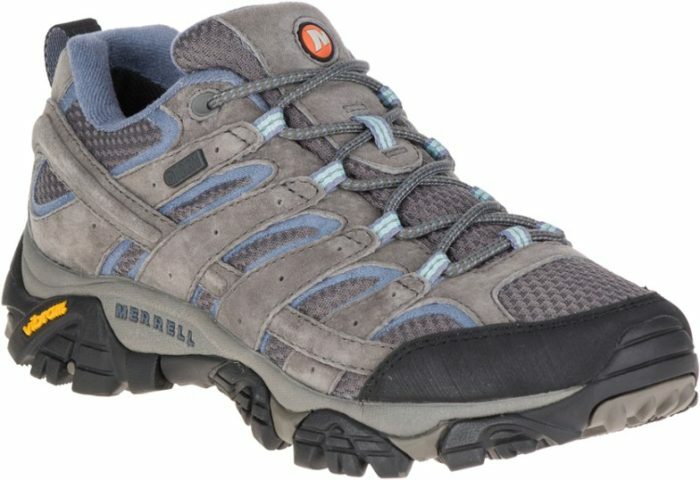 I started wearing them on the thru-hike and now I just wear them 100% of the time.